Will Alberta's Upgrader Alley become Cancer Alley? 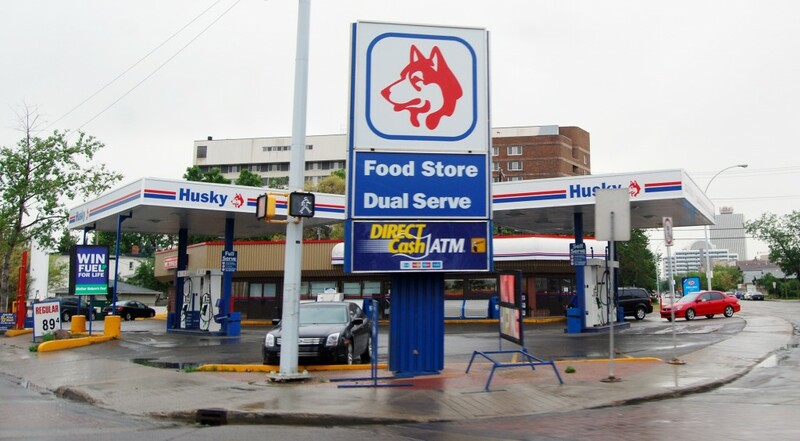 Husky Gas Station, Downtown Edmonton, Alberta. Tall, with curly dark hair and a soft voice, Brown, a mother of three, is a member of Citizens for Responsible Development, a group of local residents concerned about the impacts of oil, gas, and petrochemical development in Alberta’s Industrial Heartland. Situated northeast of Edmonton, due south from the oil sands around Fort McMurray, the Heartland is Canada’s largest hydrocarbon processing region. It’s a vast area: 582 square kilometres sprawling over three counties, Fort Saskatchewan (pop. 18,653), and 49 square kilometres of Edmonton. More than 40 companies, including Dow Chemical, Agrium, and Shell Canada already have projects here. Now, with growing production in the oil sands to the north, industry analysts believe investment in the Heartland may soon ramp up. Much of the proposed new development is focused on upgraders. Only one, owned by Shell Canada, is currently operating. But more are in the works. Alberta’s Energy Resources and Conservation Board (ERCB) has given regulatory approval for five upgraders. In June 2010, a proposal by Total E&P Canada for another new $8 billion upgrader went before an ERCB hearing in Fort Saskatchewan. Roughly in the centre of the Heartland, the economy of Fort Saskatchewan was once built on farming and a jail. The rich soil on the banks of the North Saskatchewan River still grows bumper crops of potatoes and fields of wheat, while in the past the old downtown jail held prisoners from across Alberta. The year after the last man executed in Alberta was hanged here in 1960, Dow Chemical built a plant at the edge of town. Attracted by the proximity to Edmonton, the river, and CN and CP Rail, more companies moved in. The area became a petrochemical hub. 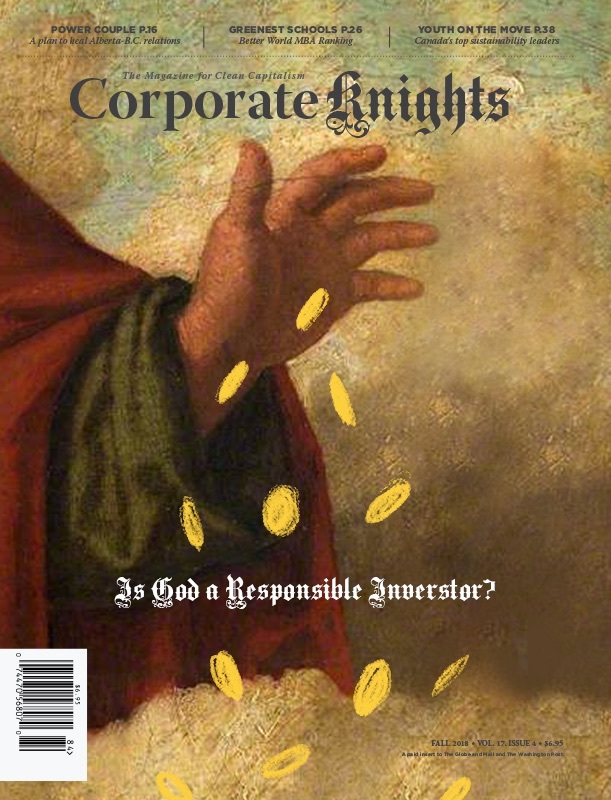 In 2010 the Heartland is at a crossroads. In June, the Canadian Association of Petroleum Producers (CAPP) released a report projecting oil sands production could triple in the next fifteen years. Under its best-case scenario, CAPP predicts Alberta will produce 3.5 million barrels of bitumen per day, or 81 percent of total Canadian crude production by 2025. With several oil sands companies deciding it may be cheaper to ship bitumen to refineries over the border, two new pipelines are in the regulatory process. If approved, the TransCanada and Enbridge pipelines could send much of the new production to the U.S. and China. “Preparing for hearings,” says Anne Brown, “has been a full time job for me for the last ten years.” She looks out the car window. We’re driving through Fort Saskatchewan, passing big box stores alongside Highway 21—Wal-Mart Superstore, Canadian Tire. Smokestacks rise from the Dow Chemical plant north of town. “It consumes your life,” she says. Independent scientists were called to testify at the hearing. Dr. Michael Edelstein, an environmental psychologist at Ramapo College of New Jersey, examined the emergency response plan for the Total upgrader. A key component of the plan is an approach called Shelter in Place. If a chemical release occurs, residents are instructed to go inside, close all windows and doors, shut off vents and fans, seal an inside room with duct tape at the base of the door and breathe through a wet towel to filter the air. At the hearing, Dr. Stuart Batterman, a public health expert from the University of Michigan, presented statistics compiled by Alberta Health Services and the Alberta Cancer Board. They showed Fort Saskatchewan has the highest rate of emergency room visits in Alberta, and the highest rate of hospitalizations of young children and seniors. Not only that, but compared to the rest of the province, rates of hematopoietic, or blood cancers, such as leukemia, are elevated among males in the region. North of Dow Chemical, as smokestacks rise above spruce trees, a back road twists and turns through the boreal forest, passing fields grown thick with grass. “These were all small farms,” says Anne Brown, pointing at properties bought out by petrochemical companies. She points ahead. “This is going to be Total’s site,” she says. “You’ll see the sign on the corner.” We drive on towards an empty field.